A major government scheme that aimed to recruit more than 500 specialist maths teachers at colleges has accepted just 13 participants in its first year, FE Week can reveal. Former skills minister Matthew Hancock announced in February 2014 that up to £20 million would be made available to encourage the “brightest and the best” to teach maths in FE. This involved two key recruitment schemes, including a golden hello – which would award a bonus of £7,500 to graduates who taught maths in FE, provided they had been working at a college for two years. The government said at the time that this bonus could even rise to £10,000 if the teacher trained and supported learners with special educational needs. Officials expected this incentive would draw hundreds of new specialist maths teachers into FE by September 2015. However, just 13 teachers were recruited in its first year, with payments totalling £97,500 in 2016/17, a Freedom of Information request by FE Week has revealed. The campaign’s measly results have been lambasted by experts, who are urging the government to stop with “short-term” monetary fixes and create long-term quality strategies to boost teacher recruitment numbers. Geoff Barton, the general secretary of the Association of School and College Leaders, said the initiative had two lessons for the government. “First, it is a reminder of how few maths teachers are actually out there,” he told FE Week. “Secondly, it shows once again that short-term monetary fixes do little to help a burgeoning recruitment crisis. 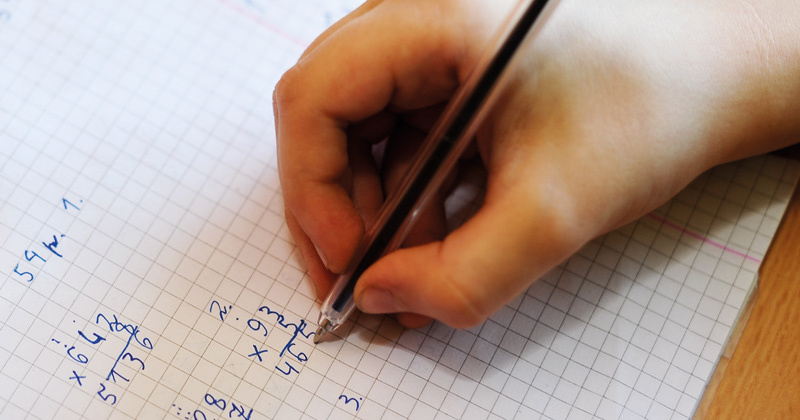 Anne Haworth, chair of the Association of Teachers of Mathematics, said it was good that the government had tried to act on the shortage of maths teachers in FE, but was disappointed that the scheme has had such little take-up. She also questioned how well the scheme was publicised, and admitted that she had never heard of it even though she has worked closely with many FE providers for years. David Miles of the Mathematical Association added that his organisation was “worried” by the small-scale response to the scheme since it “suggests thousands of young people still lack access to the most knowledgeable and effective teachers of mathematics”. The other part of the drive was a recruitment incentive scheme open both to colleges and private training providers. Participating providers would receive a bonus payment of £20,000 if they recruited a specialist graduate maths teacher, or £30,000 for those who shared their “teaching expertise” with nearby institutions. Run by the Education and Training Foundation, this scheme proved more popular and a total of 220 financial awards were made from February 2014 to February 2016. Of these 220, 165 were sums of £20,000, with 55 awards of £30,000. A total of 280 teachers were recruited through this programme. Added to the 13 from the golden hello, the government recruited 293 specialist maths teachers as a result of the two schemes – 207 short of its expected total of 500.